I love tea, especially iced tea on a hot summer day. 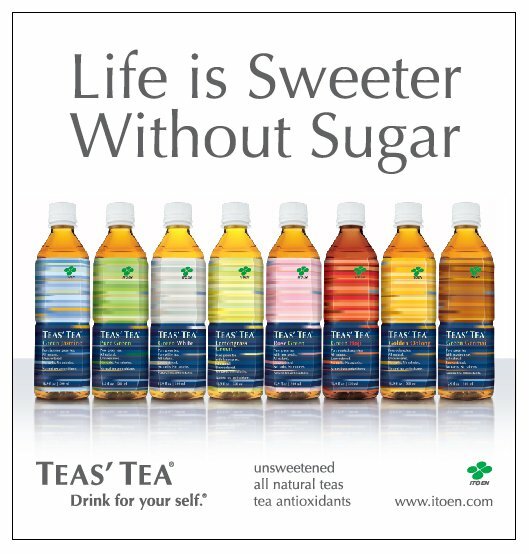 And I recently became a fan of a diverse line of teas by ITO EN! This Japanese company makes all kinds of teas, but their specialty is green tea. Honestly, I never thought I’d like green tea, but now I know that green tea can be delicious. But before I get into the wonderful teas offered by ITO EN, I’d like to share this brief video with you about how making green tea differs from making other kinds of tea. Wasn’t that interesting? I never imagined that the temperature of the water could have such an effect on the taste of the tea! Now let me share with you the three categories of TEAS’ TEA bottled teas made by ITO EN. 1. Combine the tea, cloves, two pieces of ginger and two cinnamon sticks in a large pitcher. 2. Let steep at room temperature for about two hours. Refrigerate for up to an hour. 3. Wash the orange and slice it into thin pieces. 4. Wash, core and slice the apple. Stud the slices with cloves. 5. Remove the cloves, cinnamon and ginger from the tea. 6. Mix the tea, juice and remaining cinnamon sticks and ginger in the pitcher. 7. Serve chilled and enjoy! 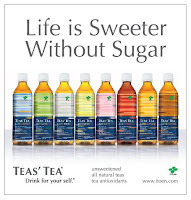 Next time you’re tempted to reach for a can of high-calorie soda to cool off this summer, I hope you’ll switch over to a bottle of TEAS’ TEA! 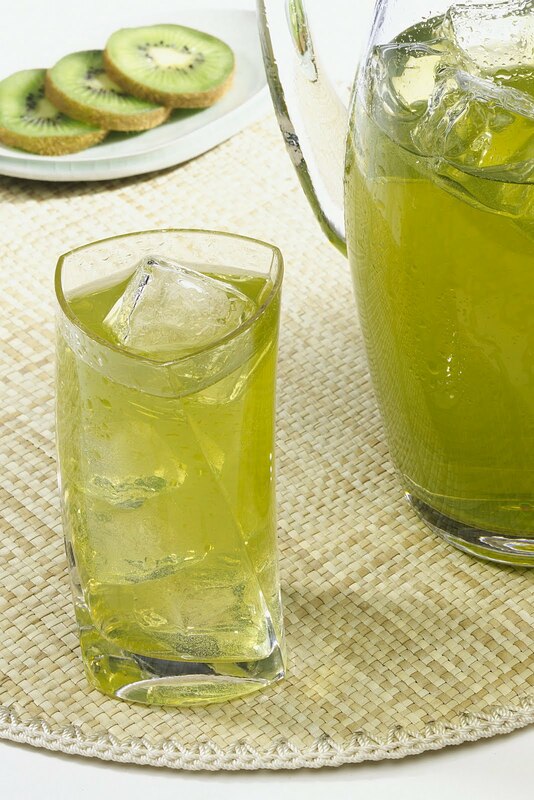 It’s healthier, tastier, and the perfect antidote to thirst! Get more information through the links below. 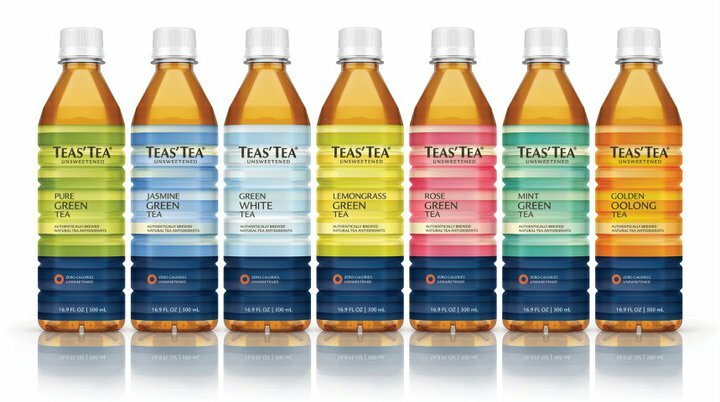 One lucky winner will receive three bottles of TEAS’ TEA, one from each category: Classic, Low-Calorie, and Unsweetened! To enter, leave a comment with the name of three flavors of TEAS’ TEA -- one from each category -- that you’d like to try if you win! You must do this to enter the giveaway. One winner will be randomly selected from the qualified comments received by Tuesday, August 16, 2011, at 11:59 PM ET. Please leave an email address on one of your comments if it’s not available on your Blogger profile. Winner must respond within 72 hours or another winner will be drawn. Contest is open to US residents only. DISCLOSURE: Complimentary product samples were provided for my candid review. No financial compensation was provided. mint green, lemon black, and crispy apple. I like Crispy Apple Black Tea, Mango Oolong Tea, & Lemongrass Green Tea. Like ITO EN on Facebook as momof3dolls. I liked ITO EN on Facebook! 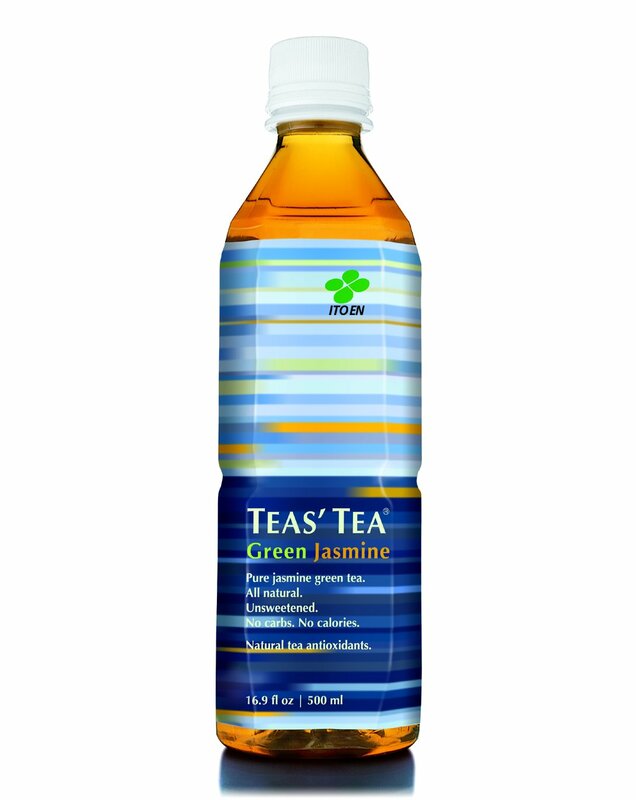 I love Tea's Tea, Jasmine Green Tea flavor. I'd like to try the Mint Green, Mango Oolong and Crispy Apple. I'd like to try the Rose Green, Mango Oolong, and Country Peach. ^_^ They sound yummy! I would like to try Mint Green, Lemon Black, and Crispy Apple. Crispy Apple, Blueberry Green, and Rose Green. 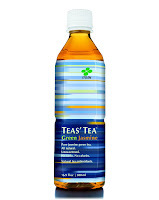 TEAS’ TEA Green Jasmine, TEAS’ TEA Blueberry Green and TEAS’ TEA Crispy Apple sound great to me. I would try the peack black apple black and rose green teas.